Artwork can make an empty room into a warm, productive working environment. It can transform a space into something that people enjoy being a part of. The great thing about renting art is that you can easily switch it out for something new. The idea is to make art more accessible, provide the convenience of installation, and the excitement of rotating new work every three months or so. We are a full service curatorial agency located in the heart of Portland. We help create vibrant, creative spaces with artwork by up and coming artists in our city. Our goal is to connect art lovers with art. We offer art for lease, art for purchase, and artist designed products. Artwork can make an empty room into a warm, productive working environment. It can transform a space into something that people enjoy being a part of. 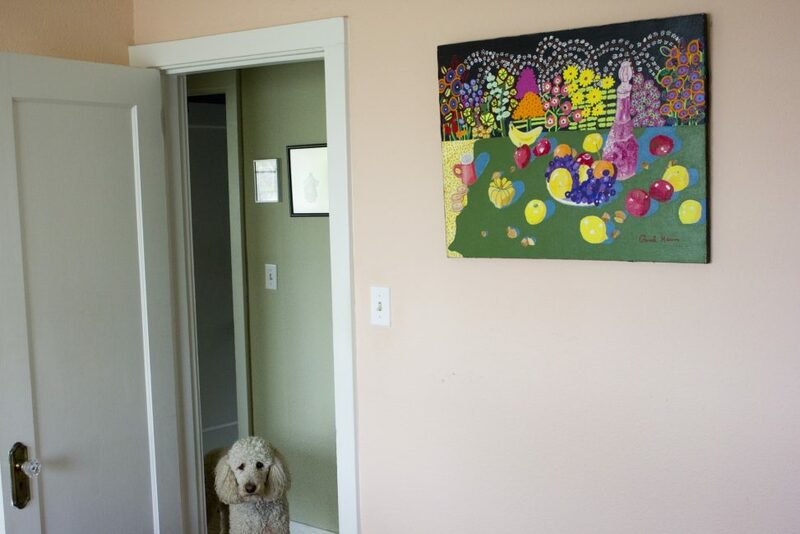 The great thing about renting art is that you can easily switch it out for something new. The idea is to make art more accessible for businesses, provide the convenience of installation, and the excitement of rotating new work every three months or so.